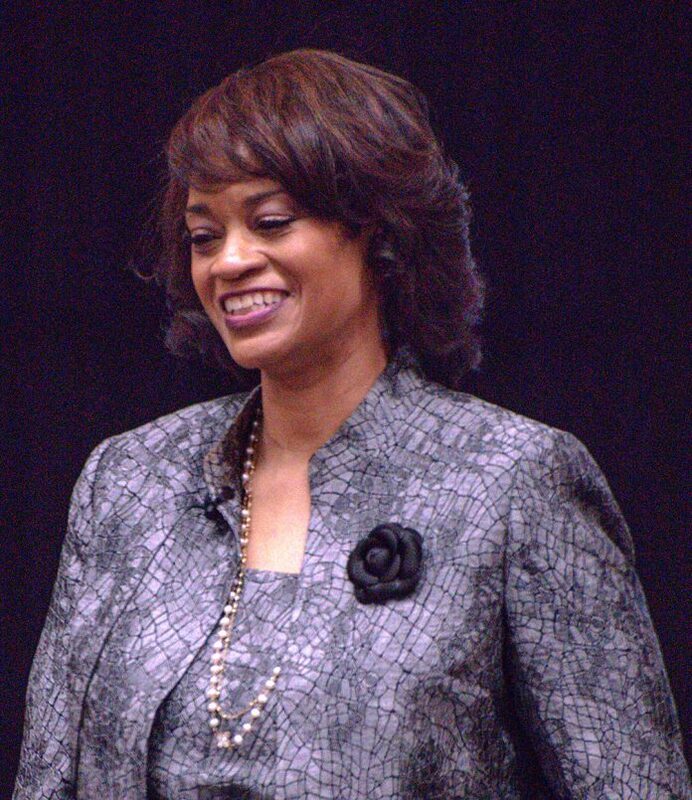 Kenya Ayers has been selected as the new NE Campus president and will move into the position July 1. Ayers will replace NE Campus interim president Tahita Fulkerson who moved into the position in fall 2018. Fulkerson was installed as interim president after Allen Goben was removed as NE’s president on the first day of the fall 2018 semester. “I’m very excited about it,” Ayers said. She said she felt a great sense of community and enjoyed getting to hear from students, faculty and the community during her visits to the campus. “And I’m just excited to join the community and to make my own contributions to the success that we all envision for the future,” she said. The new president was selected from three finalist candidates: Kenya Ayers, Beatriz Joseph and Pamela Anglin. NE Campus interim president Tahita Fulkerson said the three finalists are “superstars,” and TCC should be flattered by the quality of candidates who applied. Ayers has taught as well as served as an administrator, Fulkerson said. Ayers is currently the vice president and chair of the board for the Northwest Educational Council for Student Success in the Chicago area. She also previously served as academic dean at William Rainey Harper College from 2012 to 2016. She earned her Doctor of Education from the University of Houston. All of the candidates visited NE campus to speak to students, faculty and staff at forums prior to the selection announcement. When speaking at a community forum Jan. 23, Ayers described herself as introverted but not shy.